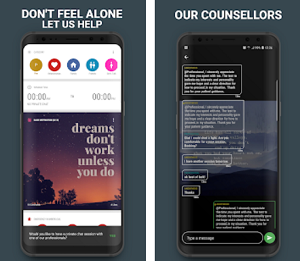 If you’re looking for a way to get with help of some amazing app, we have to offer the best one on the Android platform. 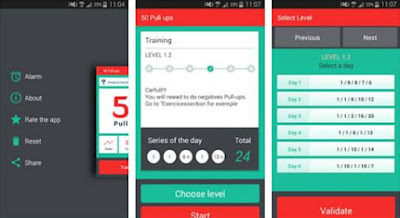 Developed by DMZ Media, 50 Pullups Workout is the perfect fitness app that can help you discover new pull-up exercises and get fit and healthy in no time. It will work with you every day until you reach your final goal of doing 50 pull-ups in a row. 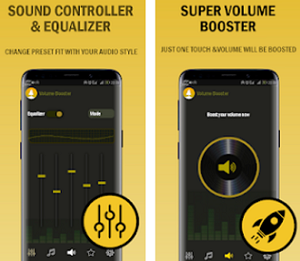 The user interface is friendly and clean, featuring easy to use settings and great characteristics that can be of a great value to any Android user. The best thing about 50 Pullups Workout is that the exercises within are all shown in high quality videos, where you can watch how are they done step by step. Just choose the preferred level of starting and once you finish, take a little rest time and go back to pull-ups. Everything can be scheduled, it is easier that way, so using the alarm tab of the app you can schedule your daily routine training. All of the training programs and exercises within this app are created by professionals, the app doesn’t require any fees or memberships – you get all of it for free. Workout with negatives, chin-ups, wide pull-ups and military pull-ups and let the best pull-up app to help you build your body, stay fit and healthy and reach your goals. Download it for free from Google Play.